This former prison must be one of the most imaginative British hotel conversions – and certainly the first to be developed from Her Majesty’s Pleasure! 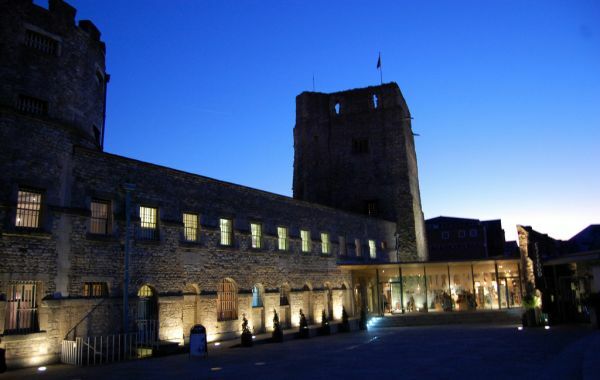 Oxford Castle, now a Malmaison, was originally built as a Norman fortress in 1071 during the reign of William the Conqueror. It was later extended during the Victorian Gothic period and served as HM Prison Oxford from 1888 until 1996.